ooh! Yes! Extra fat is the best! That looks so delicious! 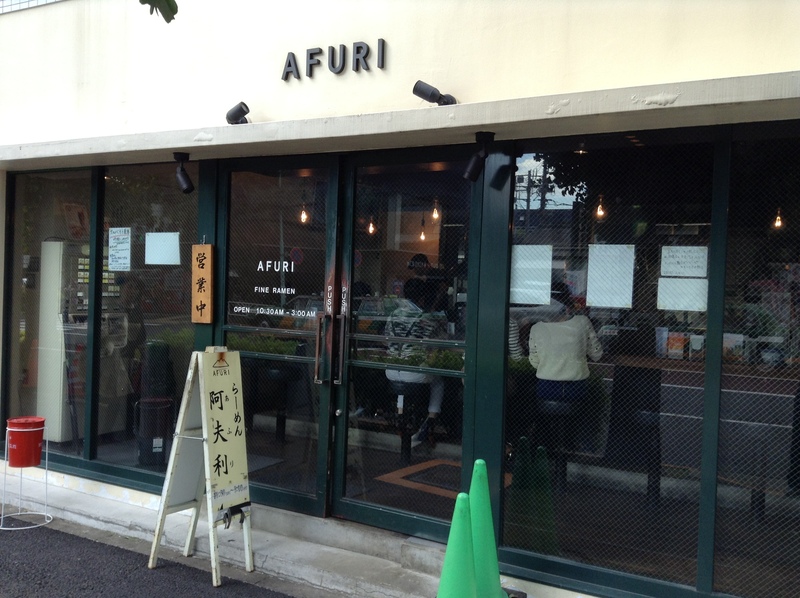 I went to the Afuri in Naka-Meguro quite by accident. I was cold, and hungry, and the shop looked very inviting. It was good and the atmosphere was just slightly unique/different, in a good way. Looks like it is right at the station. Arigato! Glad you liked it. I too am a big fan. Good thing it’s not in my neighborhood, or I would go much more often. 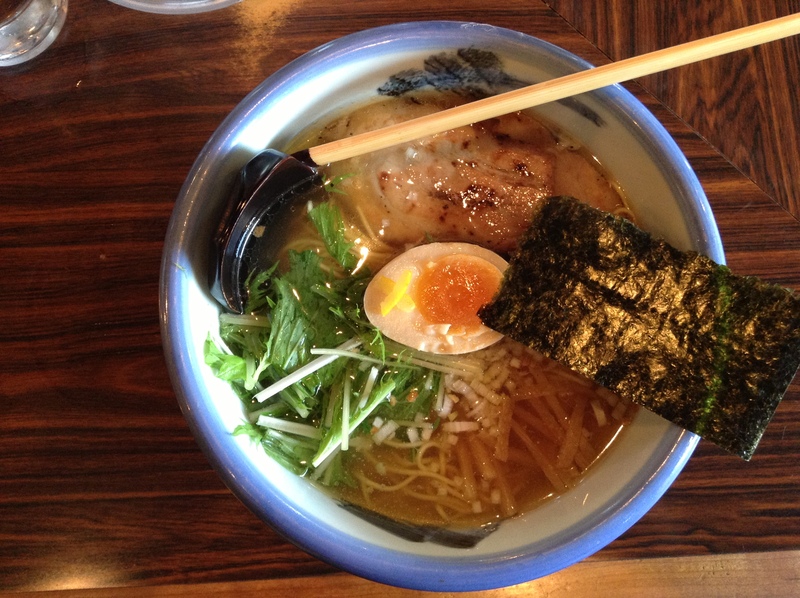 Definitely adding this to my list for my Tokyo trip in two weeks. Just curious, does anyone remember how much a bowl approximately was? 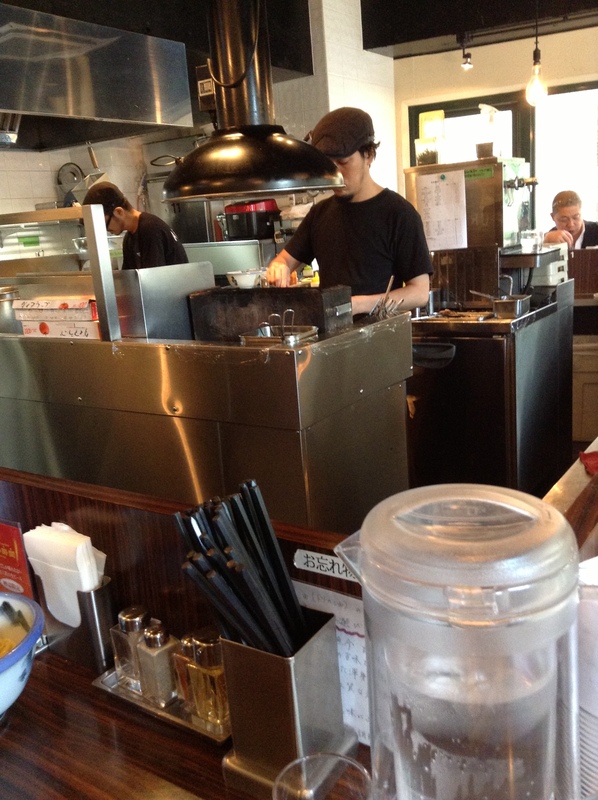 I think it is about 900 JPY. Be sure to pick up my book, Food Sake Tokyo, it can help you plan your trip. I hope you discover lots of new foods while in Japan.